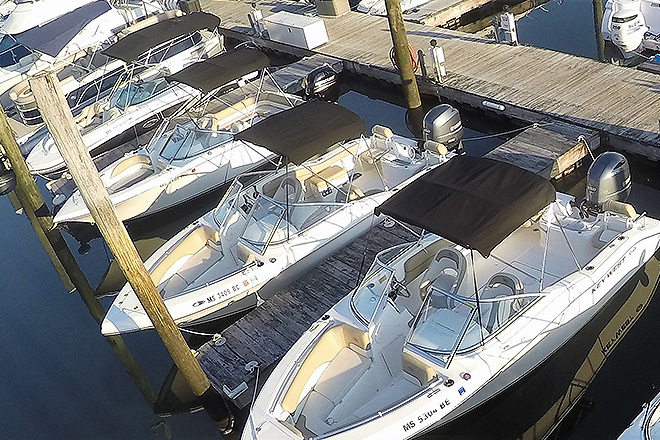 Welcome to Freedom Boat Club of Quincy - the intelligent, affordable alternative to boat ownership. As one of the largest FBC groups in the US, our members enjoy unlimited access at our ELEVEN locations in Beverly, Charlestown, Boston, Quincy, Hingham, Scituate, Cataumet, Falmouth, East Dennis, West Dennis and Chatham! Members also enjoy reciprocity at over 150 other clubs from New Hampshire to Florida! The “City of Presidents” and “Birthplace of the American Dream” are fitting monikers for legendary Quincy, Massachusetts. The birthplace of Presidents John Adams and his son, John Quincy Adams, this city is stocked with historic treasures as well as present-day excitement. 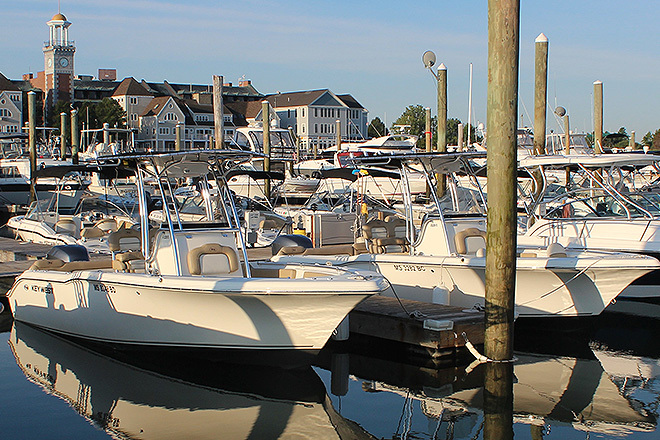 Just south of Boston, our marina is located at Marina Bay on Boston Harbor. 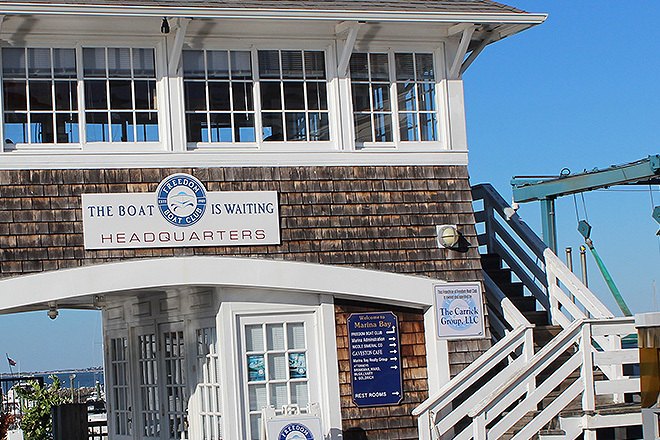 Enjoy cruising the Charles River, viewing Old Ironsides, or choose from a variety of waterfront restaurants. 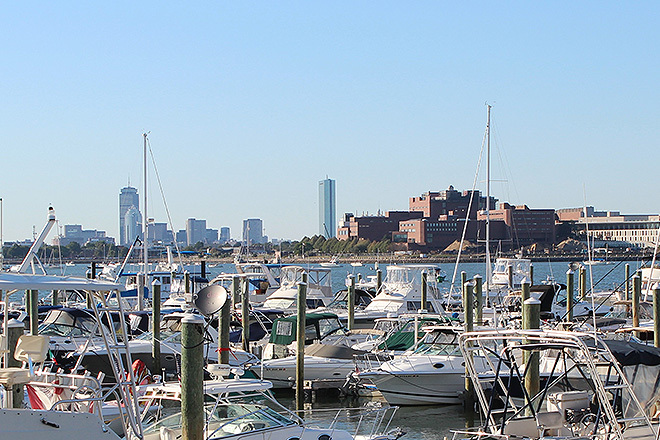 A plethora of natural parks and islands awaits at the 34-island Boston Harbor Islands National Park Area. Visit Spectacle Island, George's Island, Boston Light (Great Brewster Island), or even camp on Lovell's Island.